TAKE in Bundaberg's annual October Crush Festival and stay around for the 130th Bundaberg Rum birthday party. Arts, music, street festivals, culture and fun are on the menu for this year's tenth Crush Festival to be held from October 5 to 14. The festival artistic director Shelley Pisani says, "the Crush Festival is known for engaging local artists and communities in creative experiences in sometimes unusual places. There is truly something for everyone in this year's program from the Crush Block Party to theatre at Kalkie Moon and a mass Pub Rock Choir sing at the Spirit of Bundaberg Festival." The festival starts off with the formidable Modern Maori Quartet. The award-winning foursome's Bundaberg performance will be one of only two Australian performances in their 2018 That's Us world tour. On Saturday, the free Ergon Energy Crush Block Party will be a fusion of some of the festival's favourite events from the past 10 years. It will include the artisan Wheelbarrow Markets, street theatre, play readings, trivia, music, dance, street art and activities for the whole family. With the eateries of Post Office Lane throwing open their back doors and city businesses encouraged to open late, the region's culinary prowess will also be on show. Sunday will be day filled with music with a laid-back, blanket-on-the-grass, lazy afternoon of entertainment. During the week Dr Karl will deliver an unmissable author talk on the Monday, and there will be a series of art-and-food workshops during the week including the debut of Gin & Blank on Wednesday October 10 at the artisan distillery Kalki Moon. Friday October 12 is time for popular Travelling Film Festival, Australia's longest running travelling film festival. With films straight from the Sydney Film Festival that are otherwise unavailable on the large screen for regional audiences, the festival also offers opportunities to meet film industry professionals. The second weekend of the festival kicks off Crush on the River with RiverFeast serving up some unmissable entertainment. 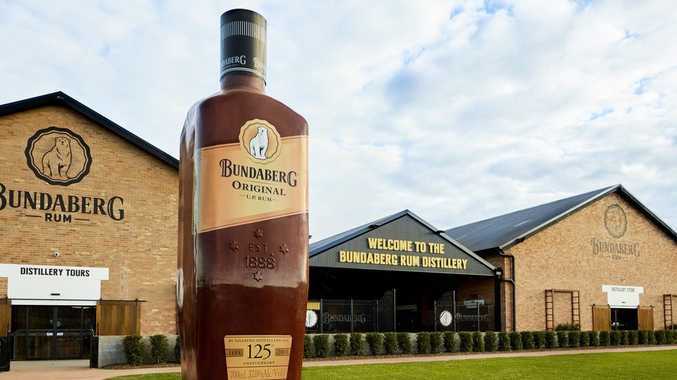 Saturday belongs to Bundaberg Rum and its 130th birthday celebrations where visitors will get to enjoy rum-inspired food and cocktails, local music and the latest Bundaberg Rum Distillery releases. 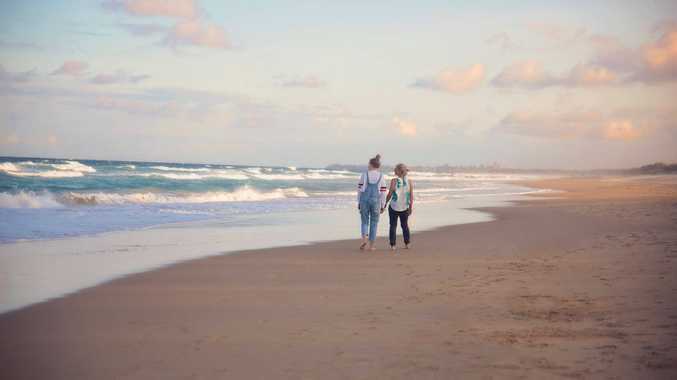 Finishing off the festival on Sunday will be the Sandsculpture and Beach BBQ at Elliot Heads. For more information about Bundaberg's Crush Festival, go to www.crushfestivalqld.com.au.